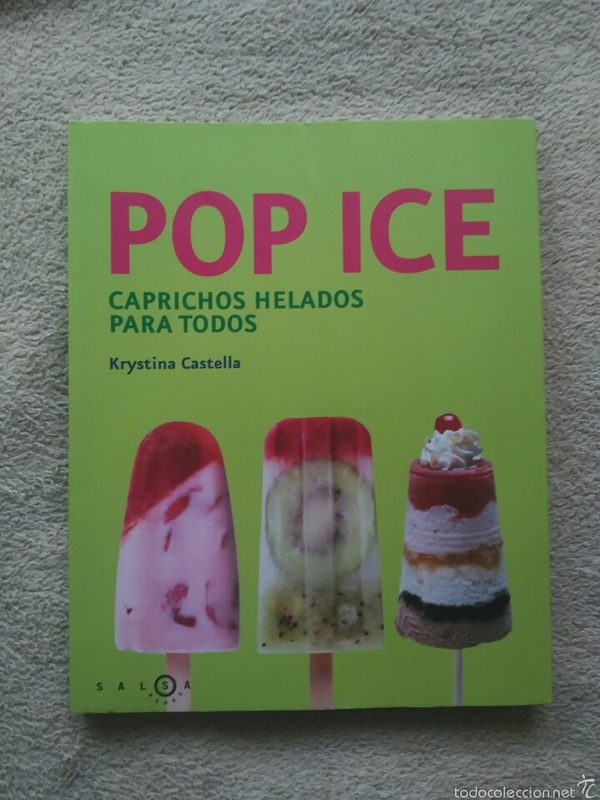 LIBRO POP ICE. COMPLETAMENTE NUEVO. Hora oficial TC: 04:33:33 TR: 69 ms.